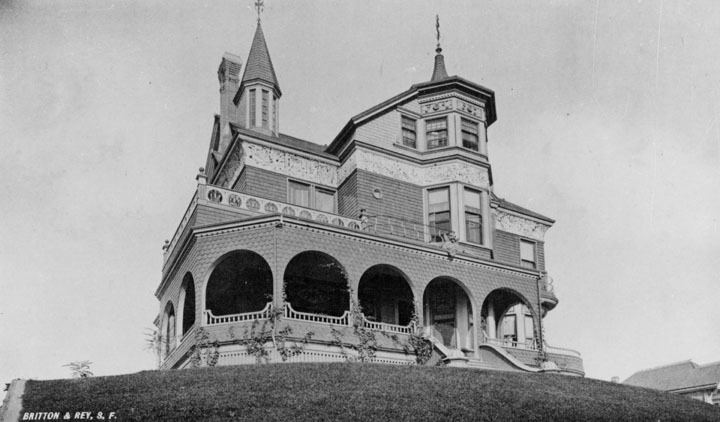 As my great-grandparents José María and Jesús Alvarado would exit the front door of their modest residence at the corner of Bellevue Avenue and North Broadway in 1900 Los Angeles, two blocks to the northwest they would see this grand house, built in 1887, on a hill above them. This was the residence of Joseph Winchester Robinson (1846-1891), known to history as J. W. Robinson. 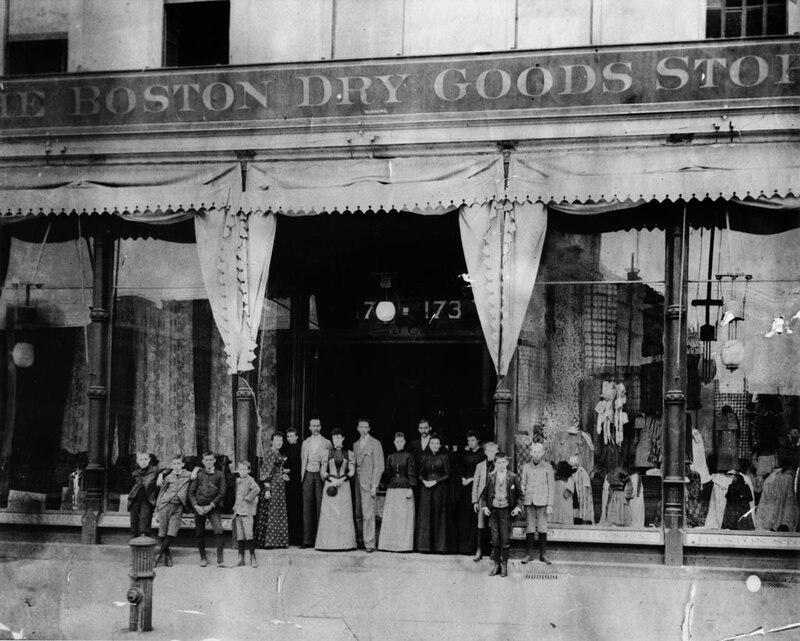 In 1881 he founded the Boston Dry Goods Store on Broadway, shown below, which would eventually become the grand Robinson’s Department Store.